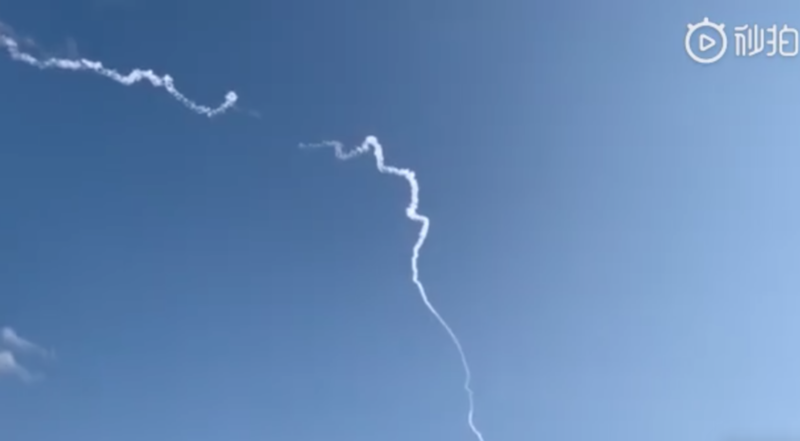 HELSINKI — OneSpace of China failed to become the first private launch firm to place a satellite in orbit after loss of its OS-M1 solid launch vehicle Wednesday. 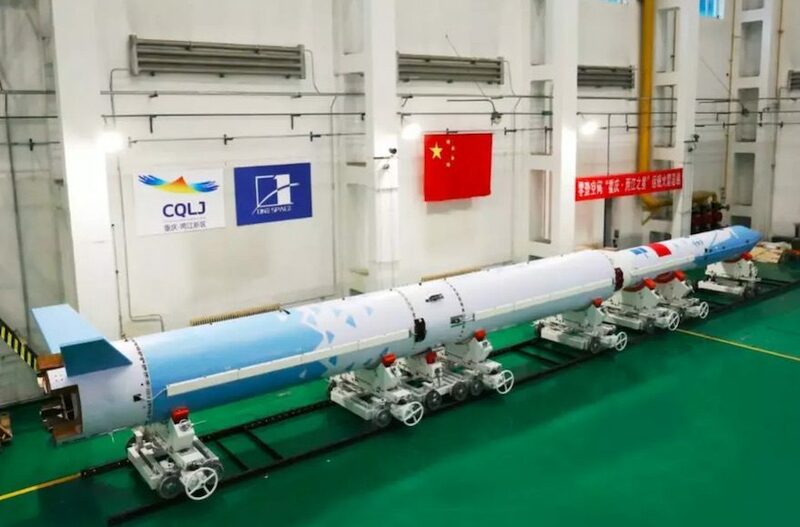 Launch of the OS-M1 four-stage rocket, also named ‘Chongqing · Liangjiang Star,’ took place at 05:39 a.m. Eastern from the Jiuquan Satellite Launch Center in northwest China. Lingque-1B was a 6U CubeSat which aimed to test technologies for ZeroG Lab’s planned named Lingque (‘spirit magpie’) constellation of 132 remote sensing satellites with a resolution of better than 4 meters. “The line between ‘civil’ and ‘military’ is markedly different in China than the US or the rest of the Western world,” says John Horack, the Neil Armstrong Chair in Aerospace Policy at the Ohio State University, noting also that NASA and the Defense Department have many previous and ongoing collaborations. “One should not, however, assume that because an organization is described as a ‘private company’ in China, that they are entirely free of governmental or military engagement, or that this engagement is completely on their (the ‘private’ company’s) terms,” Horack told SpaceNews.